How Are Psoriasis, Gum Disease & Smoking Related? 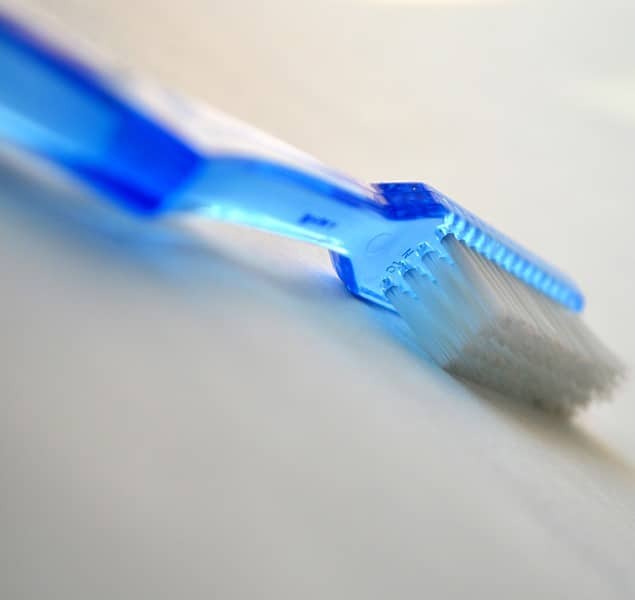 Back in 2014 there was a study conduced within Hungary to look at a potential link between Psoriasis and Gum Disease, also known as Periodontitis, because surprisingly both of these conditions are caused by inflammation. The researchers at the Facility of Dentistry at the University of Szeged in Hungary worked with the university’s dermatology department, and took in volunteers to monitor and determine of their might potentially be a link between these conditions. Within Hungary there are many who also smoke which also ended up being added to the study as well because it became another significant factor as the study progressed. The results of the study we will get to in a minute. Some of those symptoms sound fairly severe and can be if you do not address some of the minor symptoms first. Gum Disease treatment in Boston is so much easier to address when you schedule an appointment and let our Periodontist Dr. Guzman treat it before it can start to lead to worse symptoms that include tooth and bone loss. Now back to the study results. It was found that those who did have Psoriasis were more prone to have gum disease. Added to that, if they were smokers the severity of the gum disease or are more at risk for having gum disease. We all must be vigilant in maintaining proper brushing and flossing to prevent gum disease from becoming a problem that can take more time and expense than we would want in-order to be treated. Schedule an appointment with us today if you are concerned you may have symptoms of gum disease and let our Periodontist, Dr. Guzman, work with you on a treatment plan to heal your gums and improve your quality of life.